My first TTT of 2017 is a look back at 2016. A ton of incredible books came out that I 100% planned to read…and didn’t. Here are some that I still plan to read (hopefully). I was so drawn in by the concept of this book, but I was just…never in the mood to actually sit down and read it. I don’t blame myself for not having the emotional courage or energy to read this book. Besides, it has been getting mixed reviews, and I do not want to have my hopes dashed. Still, I have to know what happens next in this amazing series. I love the idea of this book, and rave reviews have given me hope that it lives up to its potential. I honestly have no excuse for not reading it besides that I never bought it for myself. This book has been on my radar forever. I keep coming back to it, though I have yet to buy or read it—something I want to fix. My sister just read this book and LOVED IT. I feel ridiculous for not picking it up sooner, but I plan to ASAP. From everything I’ve heard, this book has incredibly gorgeous prose, which I need more of in my life. 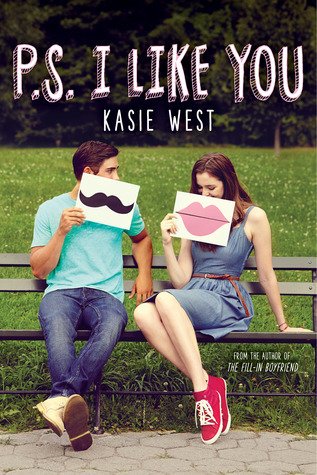 Kasie West always surprises me with how she is able to take a flippant premise and create an adorable, sweet, and thought-provoking story. I want to read more of her work, and the synopsis of this one is A+. Another sequel I held off from to save my emotions. When it came out, I was not ready to read it—but I cannot go an entire year without finishing this ridiculously powerful duology. 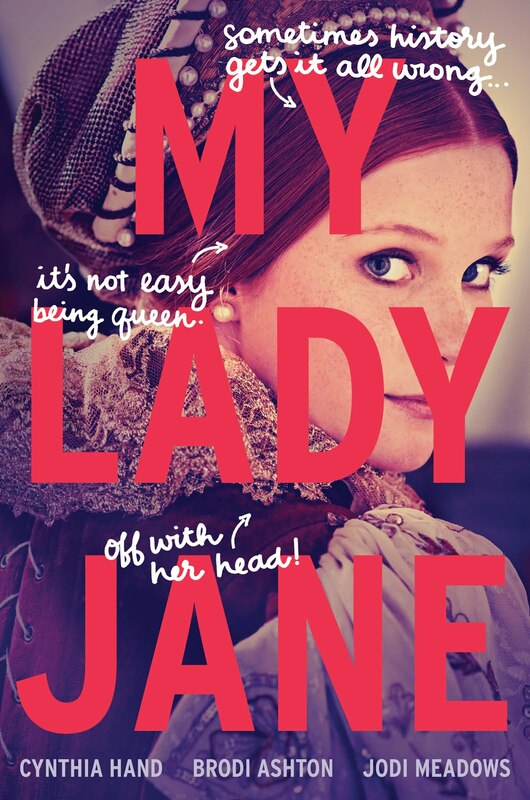 This book (for me) came out of nowhere and took over the blogging world. I think it will ruin me emotionally, but sometimes that is worth it. What 2016 releases did I miss? I always want to increase my TBR, especially with books that might not be on my radar yet! What books do you plan to read in 2017? 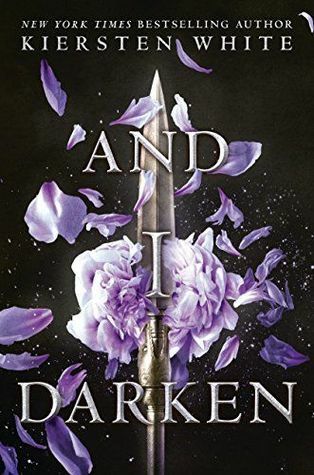 And I Darken made my list too, I’m hoping to get to that one soon. On your list I would highly recommend This Savage Song, Gemina, and The Star Touched Queen. They were all fantastic! Good to know! 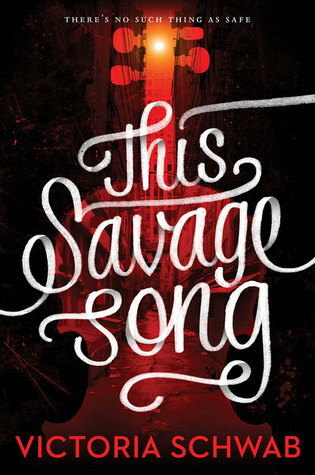 I’m really hopeful for all three books that you recommended, especially This Savage Song! 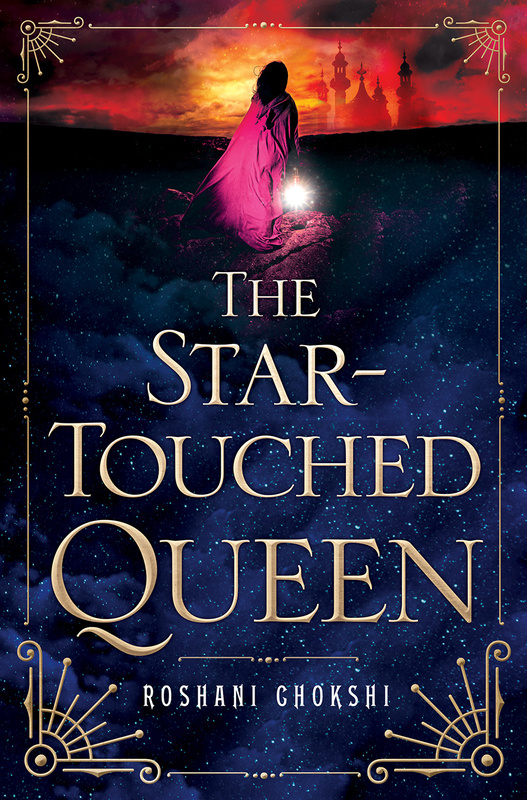 I’ve seen some mixed reviews for The Star Touched Queen, but I’m glad that you loved it (hopefully I will too)! I just finished P.S. I Like You. I hope you hurry up and read it! It was so much fun! Lol I plan to! I think it will be a perfect cheery book to read quickly between more heavy ones! I’m glad you liked pretty much every book on my list! 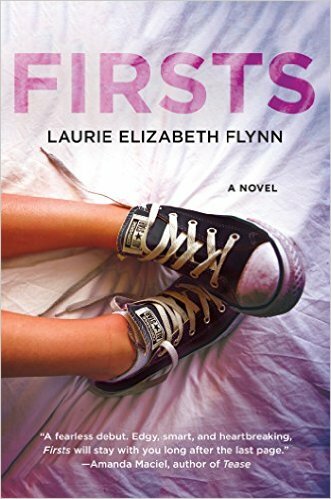 I’m prepared for Firsts to be imperfect, but I am still interested to see how it handles the subject matter. 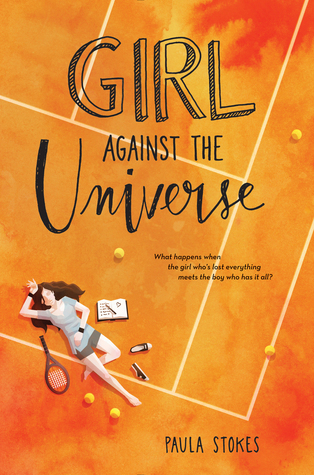 You definitely need to read Girl Against the Universe, it’s so cute and sweet. I loved it! Blood for Blood and Gemina are also really good. I’ve seen some reviews in which people felt like they were let down by Gemina. Did you feel that way at all? 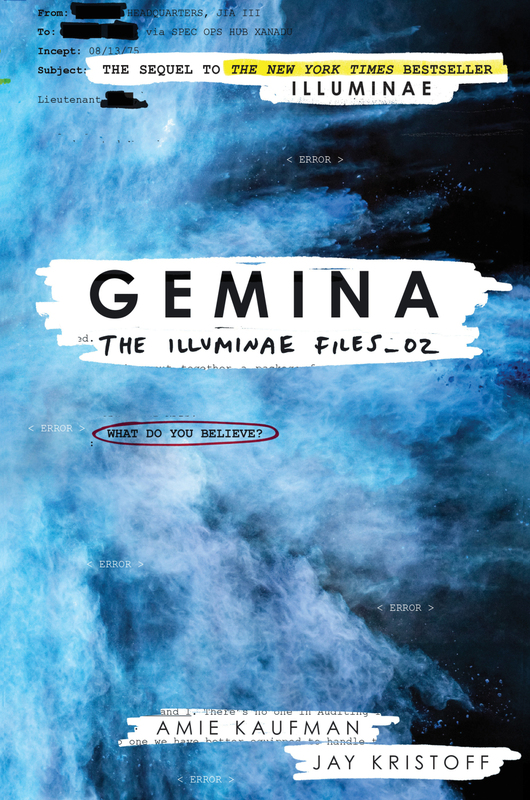 I didn’t feel let down by Gemina, but I didn’t really care for the characters like I did in Illuminae. I still liked it despite that. Gemina & This Savage Song two of my favorites of 2016. 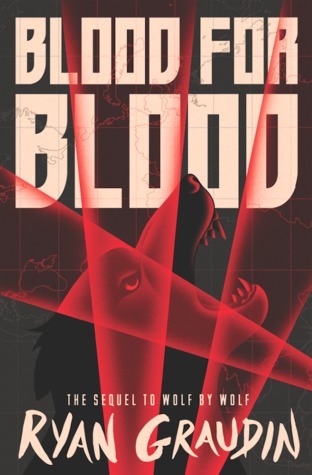 I also read Blood for Blood, but it was quite disappointing. 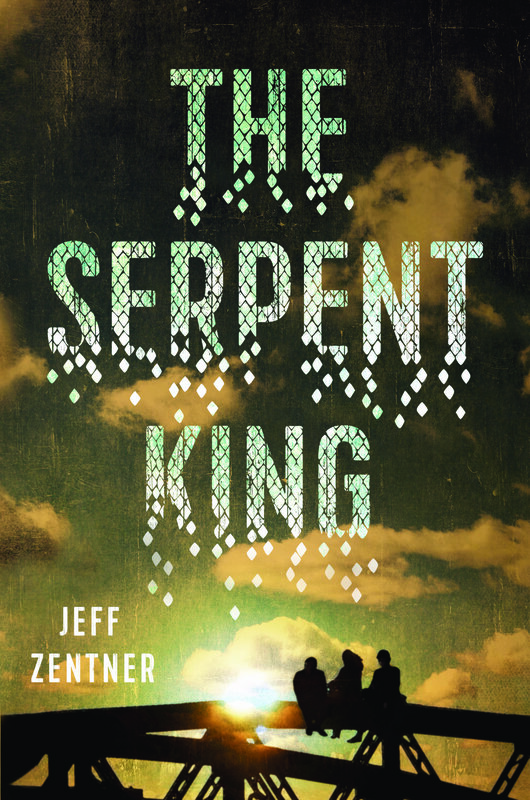 The Serpent King is on my 2017 TBR, too. Well, I really wanted to know more about Adele’s character, after all she’s such an important part of the story, but you don’t know much about her. However this book focused on Yeal, Luka and Felix. There are other things that bothered me, but I consider those spoilers.